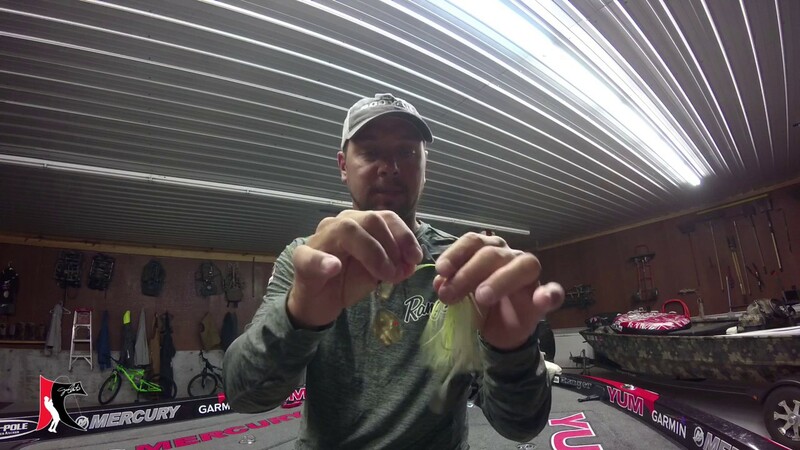 Jason gives tips on fishing Squarebills in Mid to Late Summer. 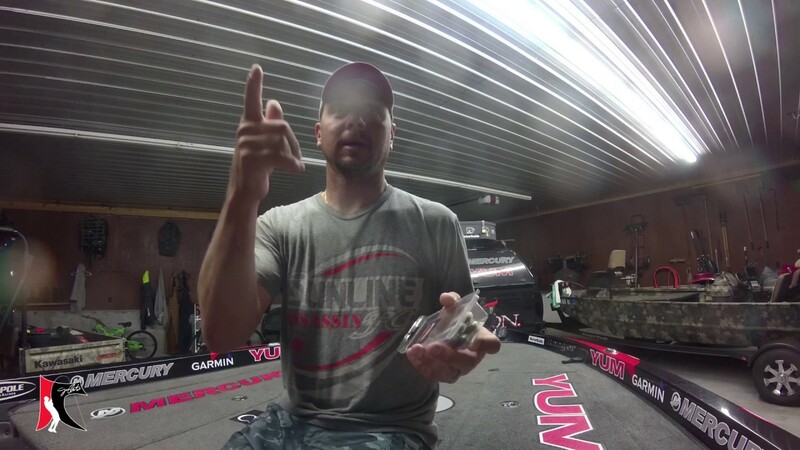 Jason gives some tips on getting your spinnerbaits running straight. 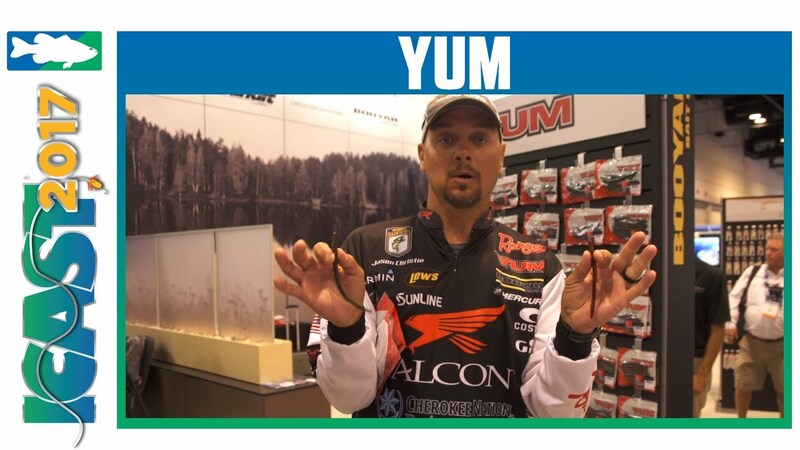 In this Bass Pro Shops End of the Line, MLF Pro Jason Christie talks about his best baits from Round 2 of the 2017 Challenge Select. 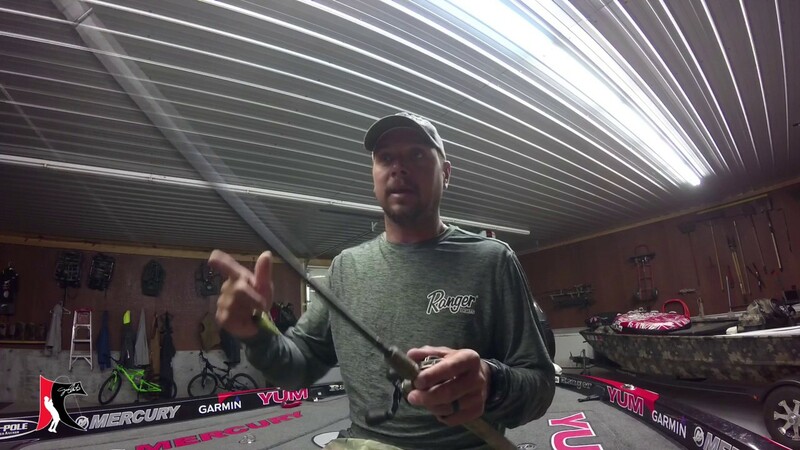 Bassmaster Elite Series / Falcon Rods Pro Jason Christie talks about three lures that he uses for deepwater/offshore bass fishing. 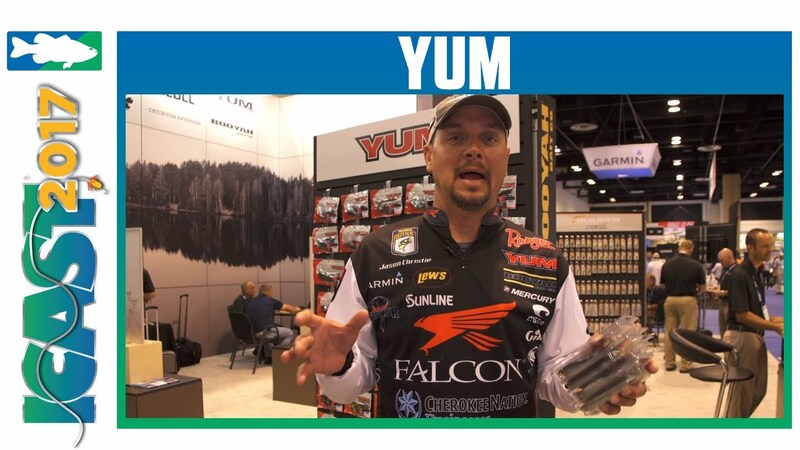 Here's how B.A.S.S. 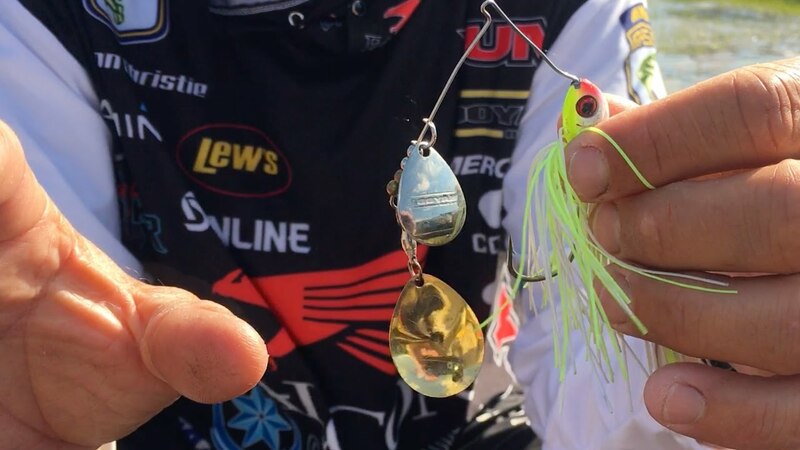 Elite pro Jason Christie alters his BOOYAH Pad Crasher frog to fish it faster and give it a smaller profile. 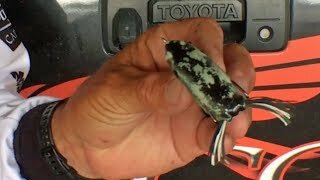 A few more tips are in there too! 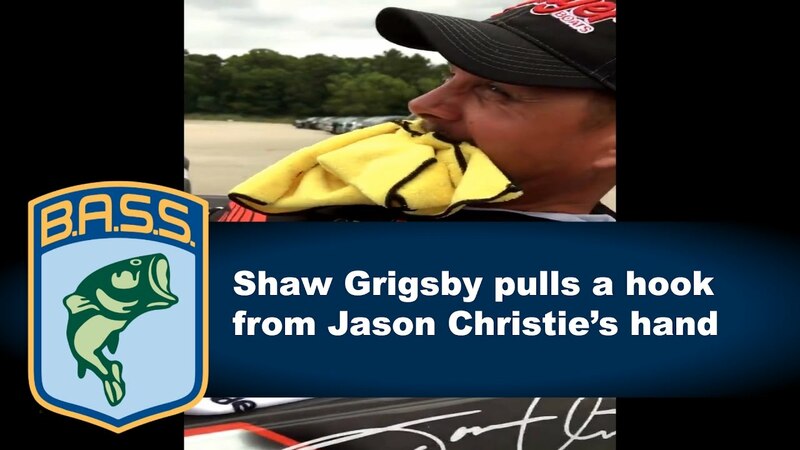 Jason Christie talks about getting a hook removed from his hand by Shaw Grigsby on Bassmaster Live. 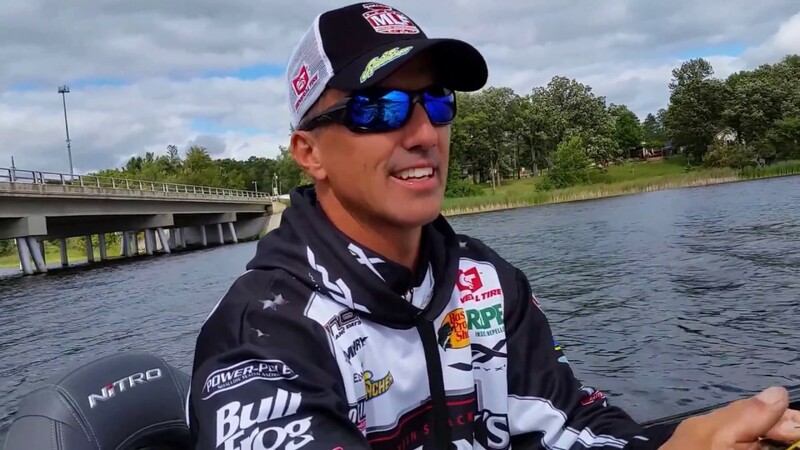 The hook was âin the meatâ of the professional bass anglers hand, and he shares why he turned to Shaw for help. 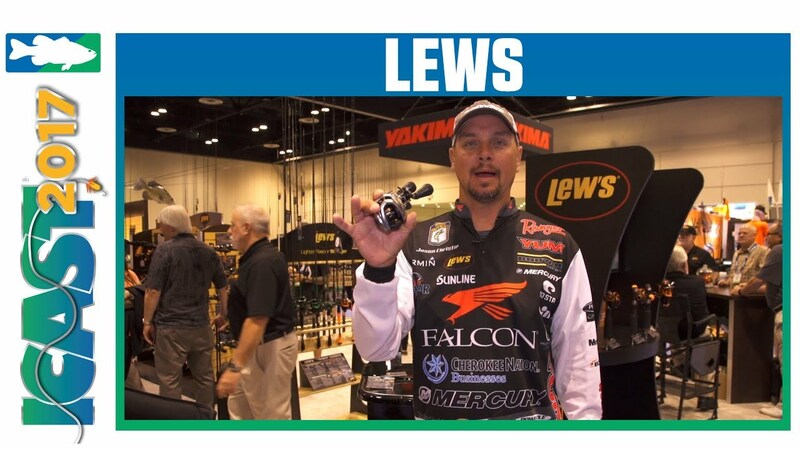 Get tips from top touring pros on why and how Costas make a difference for them on the water. 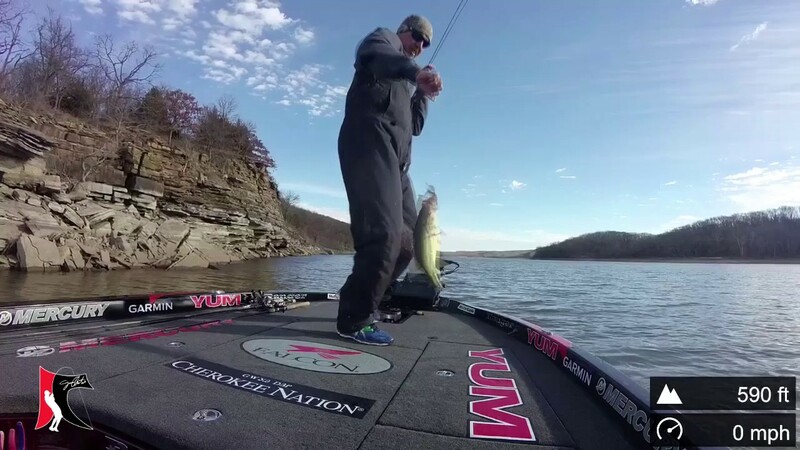 Jason fishes a Booyah Spinnerbait during the spring time. 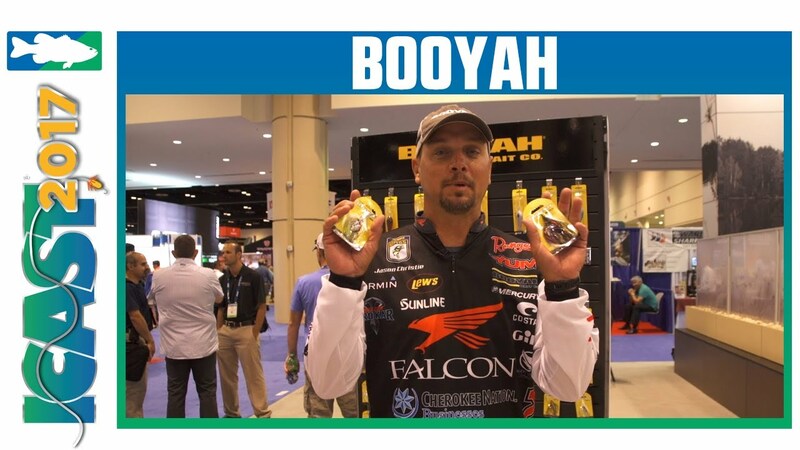 So far Jason Christie has finished 2nd twice in Bassmaster Elite events using the BOOYAH Blade double Colorado-blade spinnerbait! 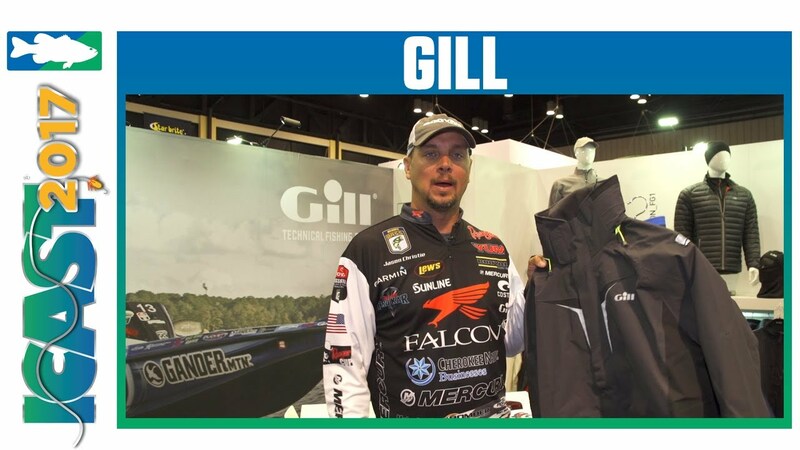 Here's how he fished it at the Toledo Bend tournament â where he finished 2nd! 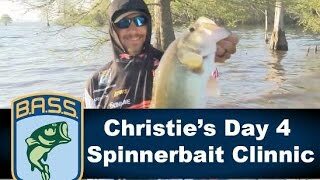 Jason Christie's INSANE spinnerbait day at Toledo Bend!! 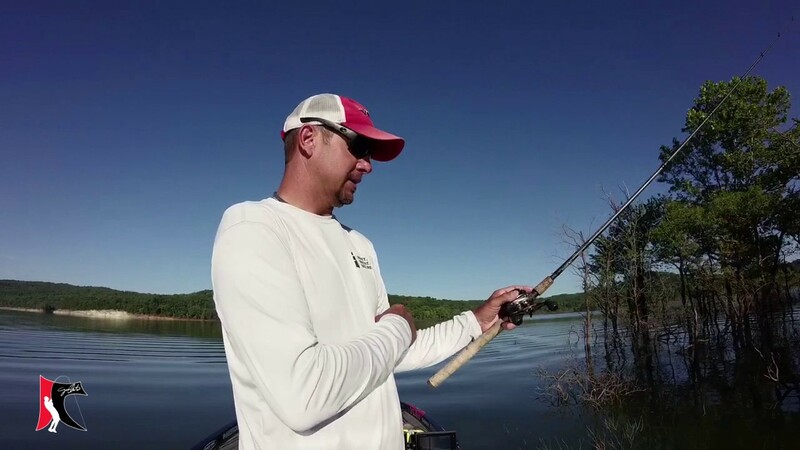 Check out this great in-boat footage of Jason Christie fishing a BOOYAH Blade double-Colorado spinnerbait at the Toledo Bend Bassmaster Elite! 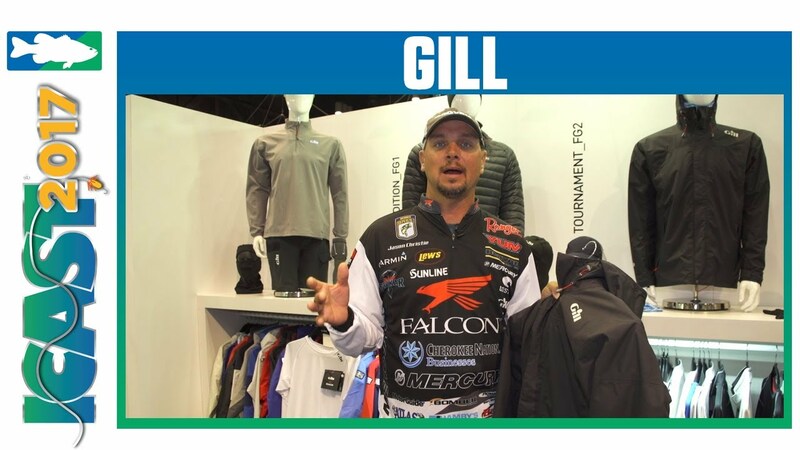 This is day 4, when he almost won it â he finished second! 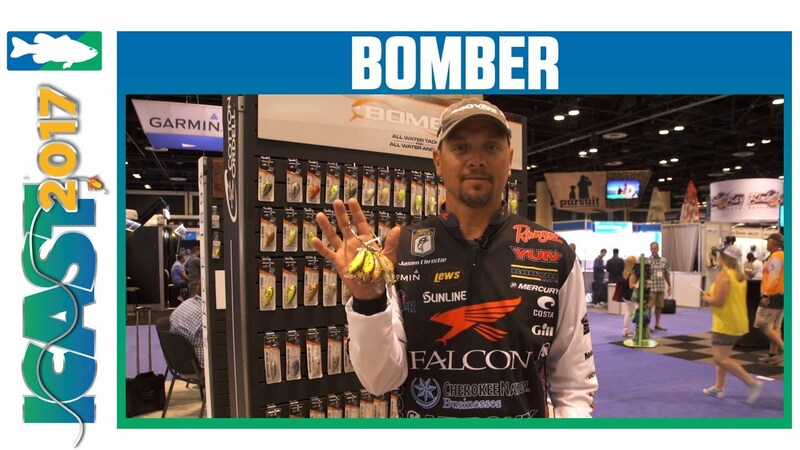 Jason Christie busted 20 pounds, 1 ounce of bass on Day 4 at Toledo Bend Bassmaster Elite tournament on a spinnerbait. 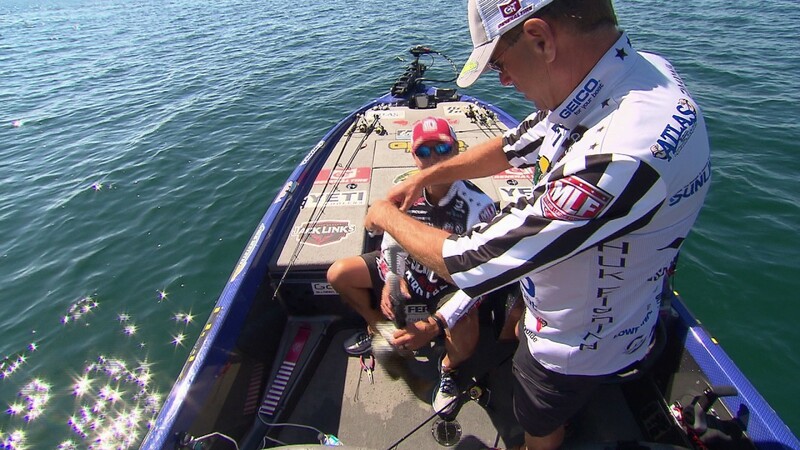 A little non-spoiling preview from this weekend: Jason Christie likes to have fun with his boat official. Right, Aaron Beshears? 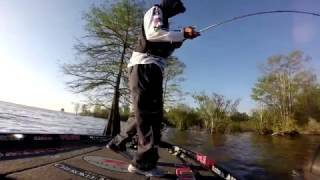 MLF - Edwin Evers & Jason Christie behind the scenes. 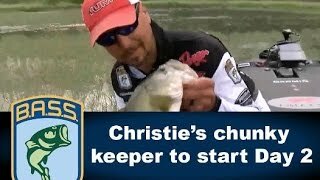 Behind the scenes action at a Major League Fishing Cup event. What a blast. The best of times! 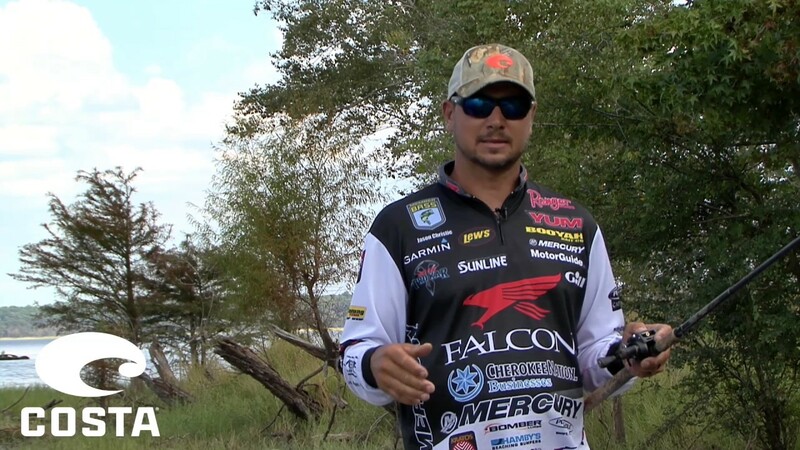 Cranking a Bandit 300 is one of the baits/techniques I used at Lake Cherokee. If you have trouble getting bites on a Highland reservoir, the Bandit has bailed me out many times. 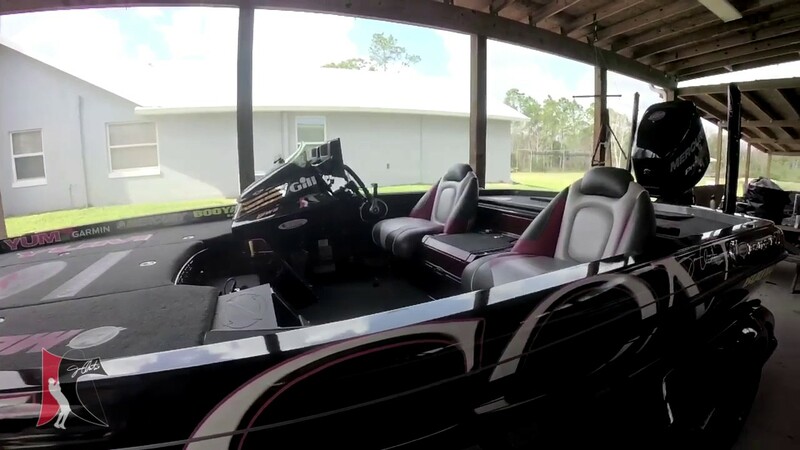 Jason walks around his boat and explain how he sets it up.